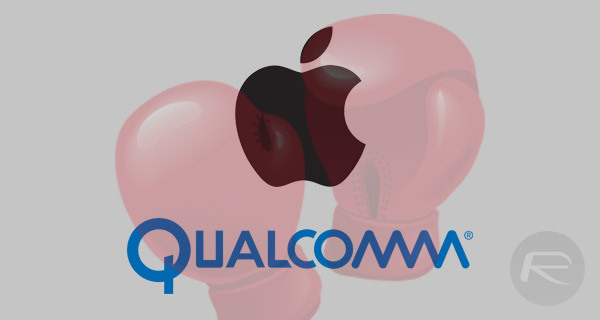 Wireless chip maker Qualcomm has been dealt a blow in its ongoing patent royalty legal battle with Apple after it lost not one, but two hearings surrounding the fiasco. The first of those means that Qualcomm cannot force any of Apple’s partners to pay royalty payments based on what they build before the total number of royalties are settled while the second means it cannot stop Apple from seeking antitrust cases against it in other countries. The outcome means that Qualcomm will now have a renewed need to work out just what royalties it is owed because until that happens, nothing will be paid from any of the firms making hardware for Apple’s iPhones. As you may expect following the second decision, Qualcomm now also finds itself in a position where it could be the target of further litigation around the globe should Apple decide to go that route. The whole farce kicked off back in January when Apple went after Qualcomm for supposedly withholding $1 billion in rebates. It is claimed that this happened because Apple assisted South Korean regulators investigating Qualcomm’s business. Qualcomm wasn’t about to take that laying down and also hit back saying that Apple was in breach of contract. With Apple subsequently withholding royalty payments to Qualcomm, the chip maker was forced to revise its earnings forecasts, and since then things have continued to escalate in a way only a legal battle between two technology giants really can. Qualcomm attempted to ban the import of iPhones and iPads into the United States, for instance, if they used chips that were provided by anyone other then one of Qualcomm’s affiliates. Apple started using Intel for its chips when the iPhone 7 launched. For now, it seems that round one belongs to Apple, but the full battle is far from over. Qualcomm is the definition of a monopoly. They need to be taken down a few notches. 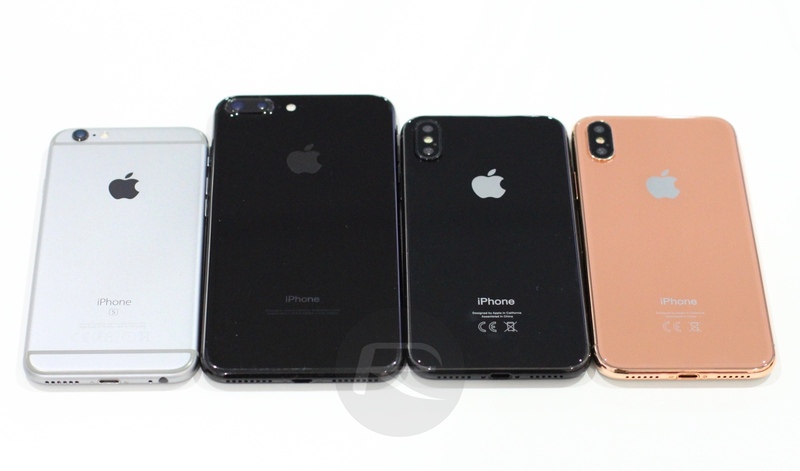 Which iPhone 8/X get Qualcomm and which Intel ?